MF01 is drawing all attention? Interested, depending on price and when the other GB coupons become available. There are currently a few nice lights in the pipeline. Hopefully they won’t all be released at once, so my budget can be spread! 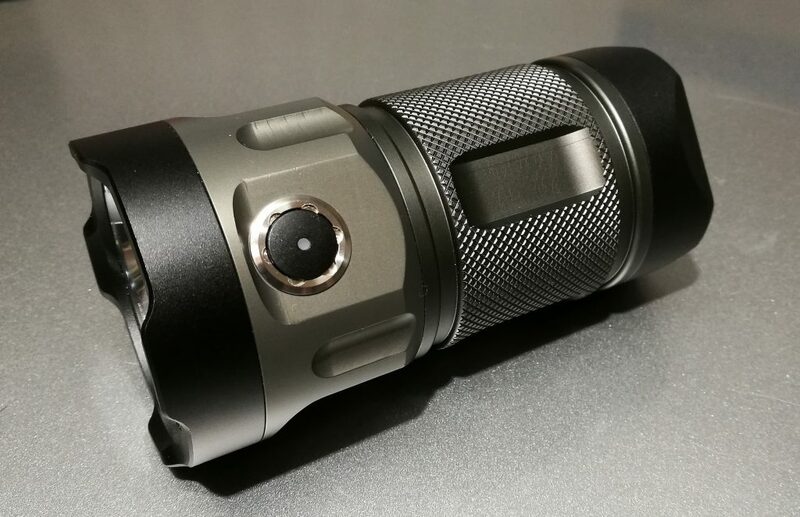 MT03 II Devourer 3x CREE 70.2 Group Buy (exclusive) has been confirmed. Please take note that MT03 II will be scheduled for public PRE-ORDER prior to actual Group Buy. What’s the group buy price? Possibly interested in a neutral 70.2. 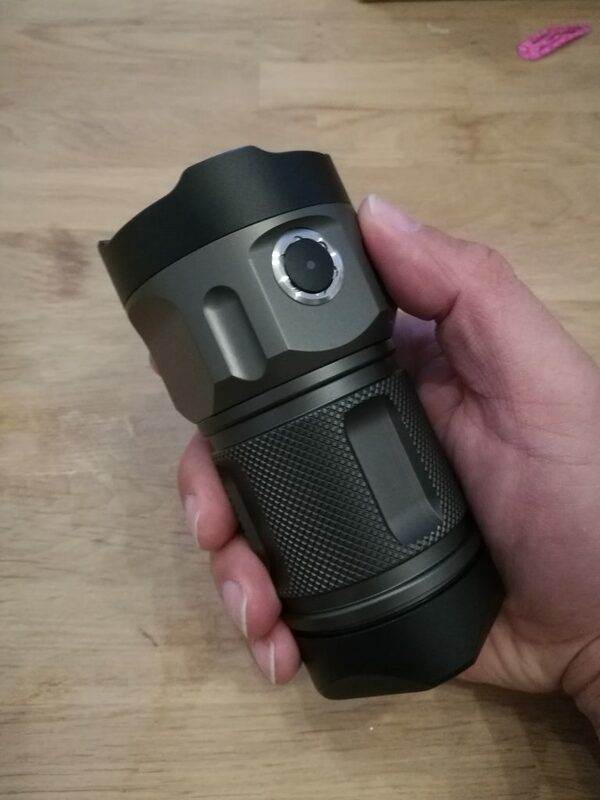 Impressed with the haikelight I received yesterday. I believe this is still 2S2P. Is there perhaps interest in 4S? Which light did you receive? Impressed with the haikelight I received yesterday. What’s the group buy price? I know, it seems to be late to mention, but the battery compartment could be accepting at least 1.5 mm longer batteries as well – the only thing I definitely don’t like about MT03. I cannot seal safely the tail cap with Samsung INR1860-30Q batteries loaded, because I need to push the cap so much for starting it tighten, that the thread could be damaged after repetitive attempts. Damn you deals!!! Why not Interested CW 70.2. How much of a role did you have in that decision? Thanks for all of these group buys. There are 2 things about the looks that make it ugly to me. One is the bulky shape. The fins are so large compared to the battery tube. I know the bigger fins help cooling, but it has a stair shape. 3 different diameters. The other thing is the switch cover with screws. I believe this was a last minute fix due to the hot air blowing out the metal ring that was supposed to hold down the button cover. A threaded ring like other lights use would look so much nicer. A threaded ring like other lights use would look so much nicer. But that’s what makes it look so ‘Steampunk’! Well, it is these reasons I do not buy the MT03. The UT03 on the other hand is beautiful. It looks like it would fit in a jacket pocket better as well as fit a holster better than the MT03. I tend to use my lights in short bursts. I don’t use turbo for minutes at a time. So I don’t need many cooling fins, if any. Why does the MT03 have a fin missing at the bottom of the head? That just looks bad. I do like the new white/silver finish, though. Someone had to say bad things like those fins are ugly. I think that one fin’s feelings got hurt and the fin left or something. Ah, now I see. It has a lanyard hole in the bigger bottom fin. I think it was a mistake to not have the fin in place. I don’t use lanyards. Especially not with a large light like this. IDK, it just doesn’t appeal to me. The only reason I’m looking at it is because the UT03 is on hold and might not even come out. 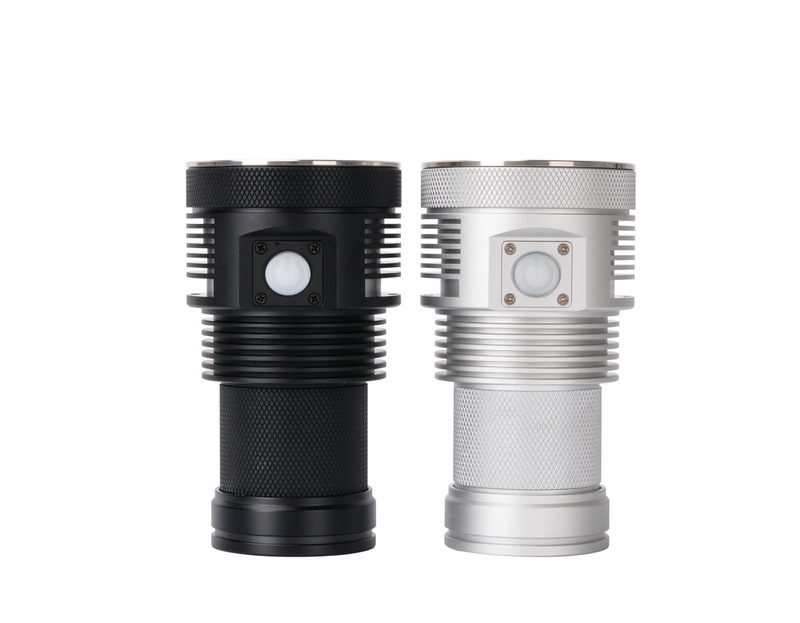 The Olight x7r has a crappy UI and costs a lot more, so I don’t want that one. The MF01 has xp-g3 and tir lense. I don’t like either of those. I’d rather have xhp70 and reflector. So MT03 is the only thing left. Cool white 70.2 silver with SMO reflector is interesting, depends on the price ..